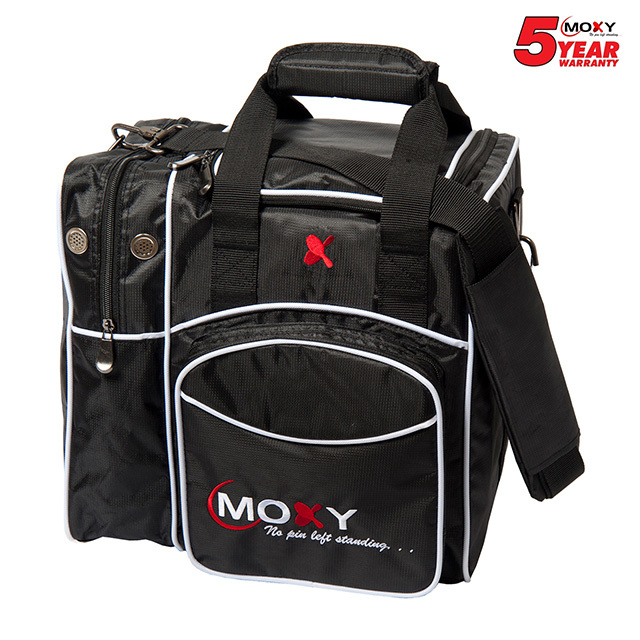 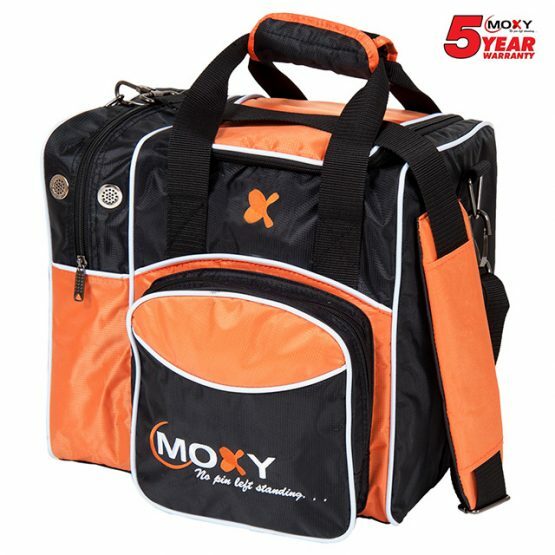 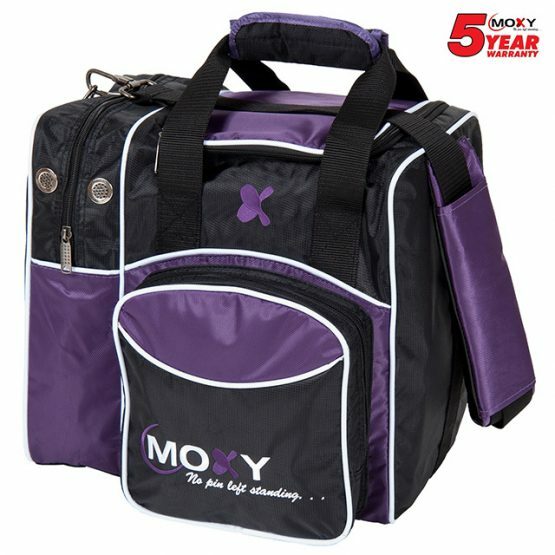 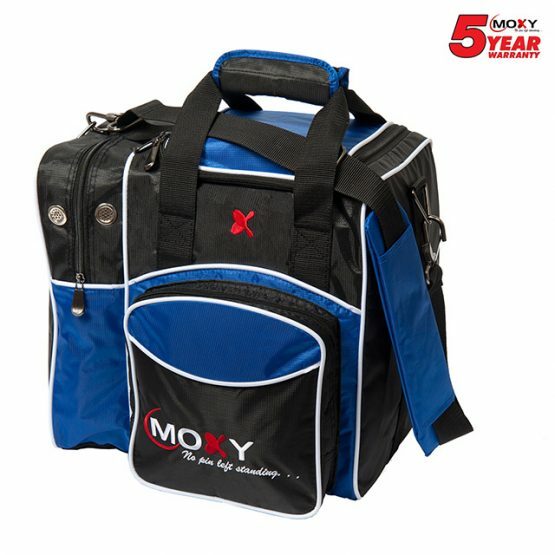 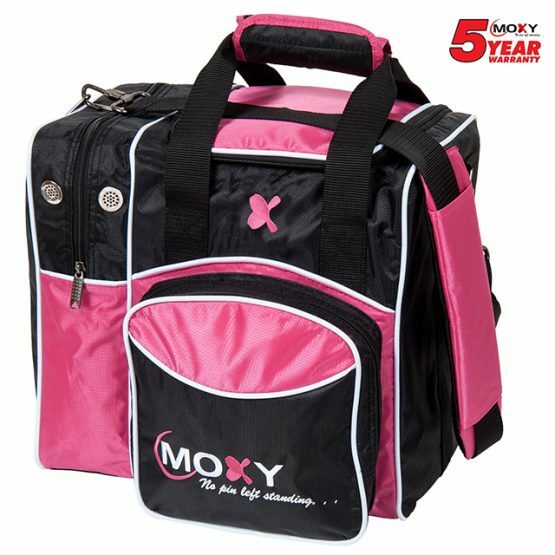 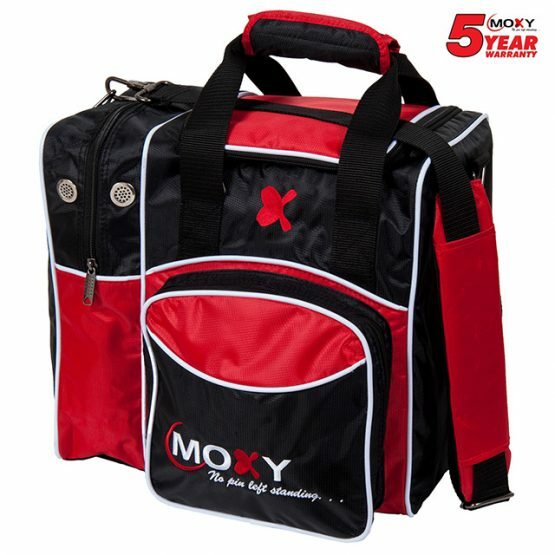 The Moxy® Exothermic Burst™ is our 2nd ball in the Moxy Exothermic High Performance Bowling Ball line. 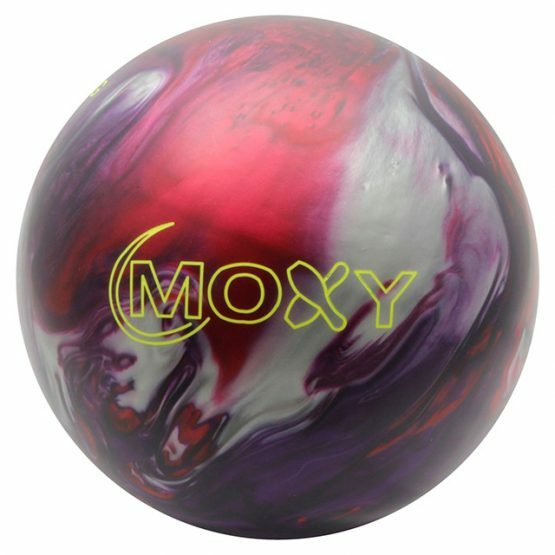 With the success of our 1st ball in the line, the Moxy Exothermic, we wanted to offer a ball that would compliment the benchmark ball. 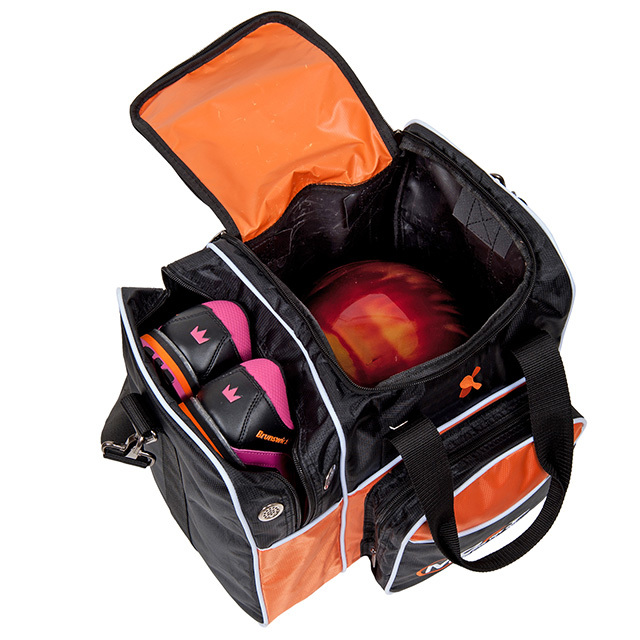 This ball will give you the ability to open up the lane to create more of a backend motion. 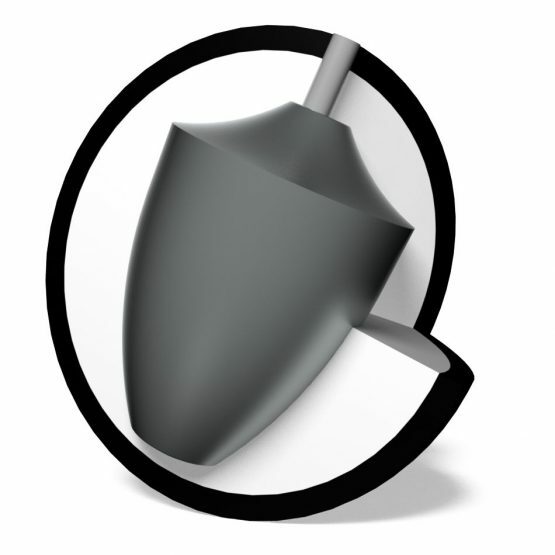 This also works very well with slower ball speeds as this coverstock allows the ball to get down the lane further before it hooks. 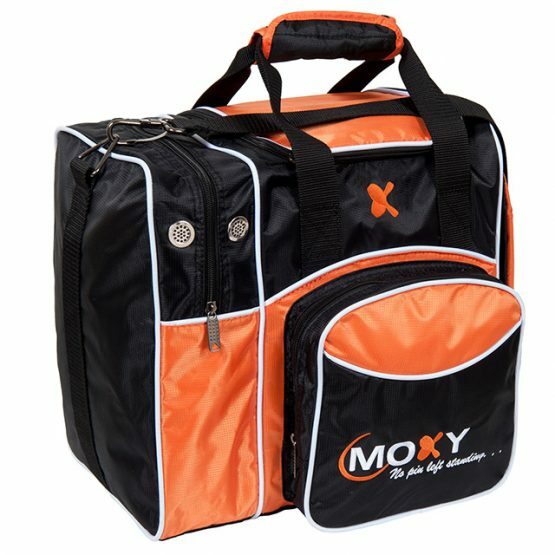 Our Moxy customers asked for it and we have delivered! 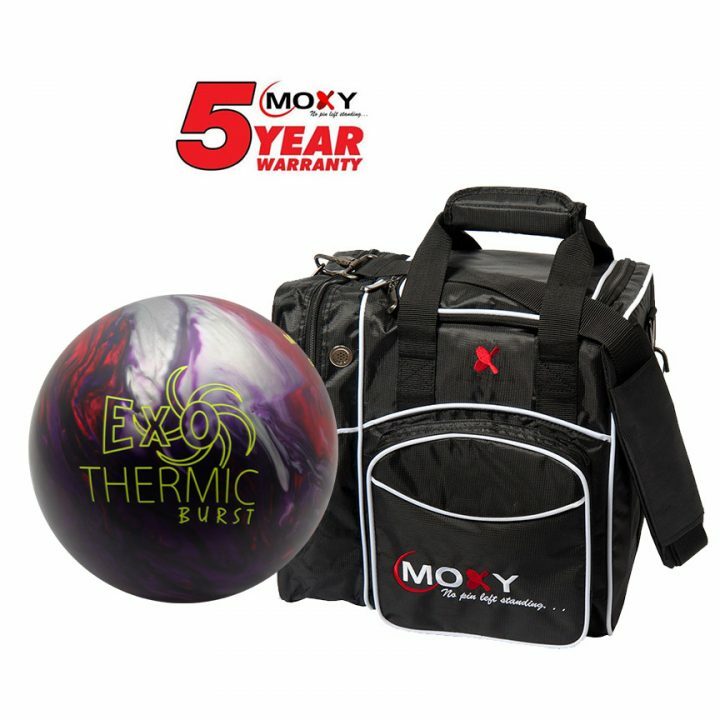 When we set out the create the Moxy® Exothermic Burst, our goal was to create a ball motion that would be perfect to go to when you were ready to open up the lane and create more of a backend motion than the Exothermic or any other smoother, benchmark ball that you have in your bag. The Exo Flip™ coverstock is manufactured with the latest additives in coverstock technology to create that down lane, backend reaction or “flip”. During our testing, we found the most versatile reaction was the 500/4000 Siaair finish. This coverstock is easily tweakable. 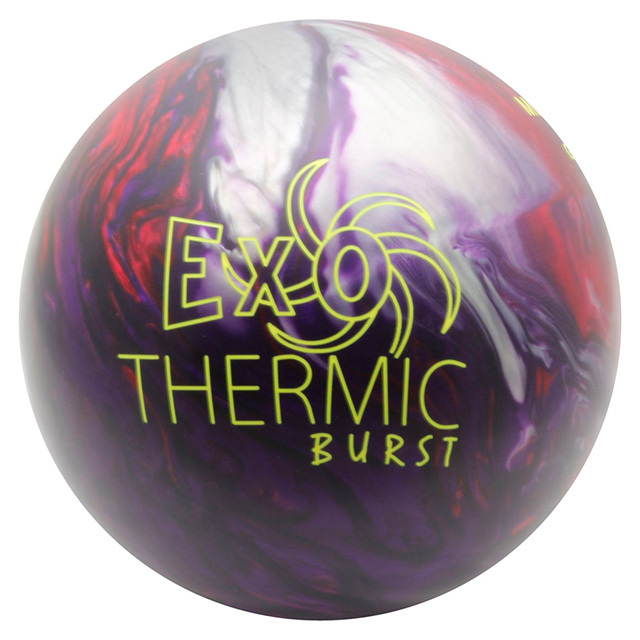 For those of you wanting even more length and backend reaction, simply shine with your favorite compound or polish.